Sign up to receive weekly health tips in your inbox! Just the other day, a friend of mine called to ask me about some issues he was having with recurrent muscle issues. Like me, Mark loves to play basketball…and now that he’s in his 40’s, some of his minor aches and pains are starting to catch up with him. After injuring his calf muscle while playing basketball, he wanted to know what he could do to prevent these recurrent, annoying muscle sprains. I’ll explain what I told Mark to do in today’s video. Enjoy! 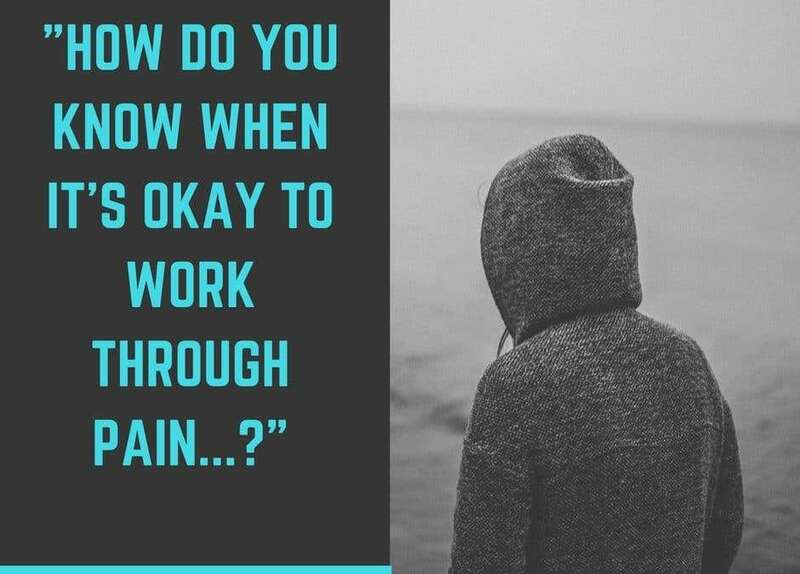 It’s not very common in my opinion, and in general pain should be something you want to avoid. So again, in general, pain is something you want to avoid in life. 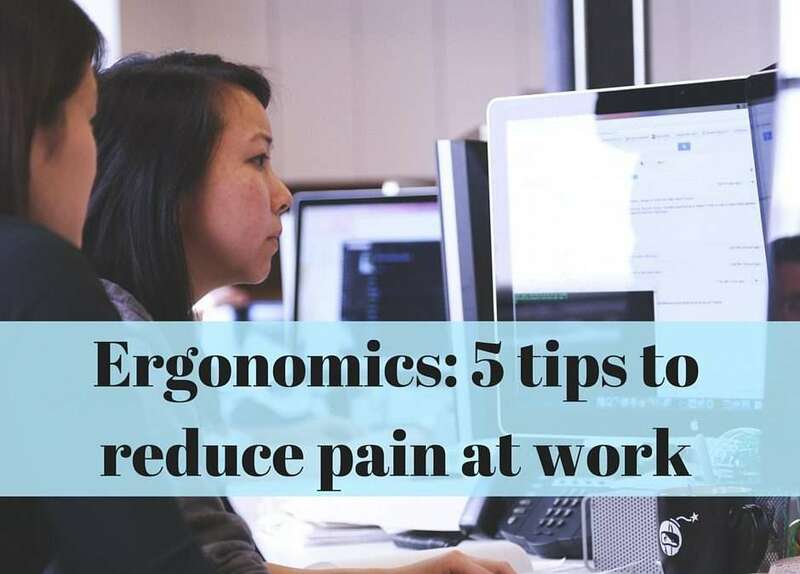 And if you’ve been struggling with pain for an extended period, you definitely want to figure out the root cause of your pain so that you can eliminate it. But like I said, once in a while, pain is actually a good thing. The tricky part is this: trying to figure out the difference between “good pain” and “bad pain”. There are 3 key points that will help you differentiate good pain from bad pain, which I’m going to discuss in today’s video. What is Your Injury Actually Telling You? "Tell Us Where It Hurts..."
14 Ways to Quickly Ease Back Pain without Relying on Pain Killers or Having to Call Your Doctor! Learn the 8 best kept secrets that you can implement in the months before having total knee replacement surgery to ensure a speedy recovery!